The Douro is becoming a popular destination for those that are looking for something different from the more familiar rivers of northern Europe including the Danube and Rhine. With much of the region remaining untouched and unchanged over the past few centuries, the Douro Valley provides a wonderful step back in time. From the peaceful wineries producing Portugal’s much-loved port wine to the ancient Spanish city of Salamanca – the Douro is a rustic region of simple pleasures. As well as Emerald Waterways several other leading river cruise operators feature sailings along the Douro. 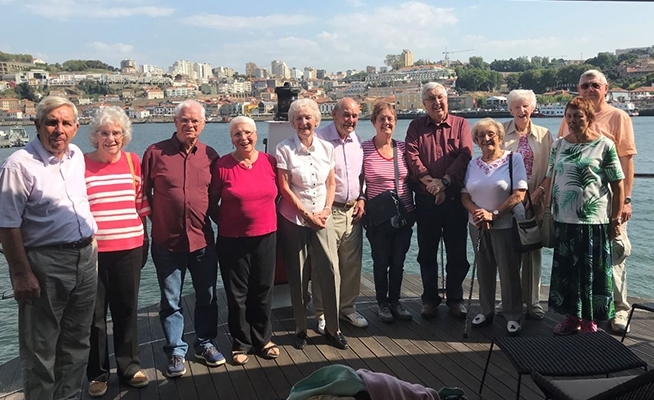 If you would like to find out more about what these exceptional cruises on the Douro have to offer, simply, call, email or best of all pop-in for a chat and we’ll reveal all.